Whether you're pounding the pavement or tearing up the treadmill, we're bringing you three new cardio workouts to keep your routine fresh! The best part? 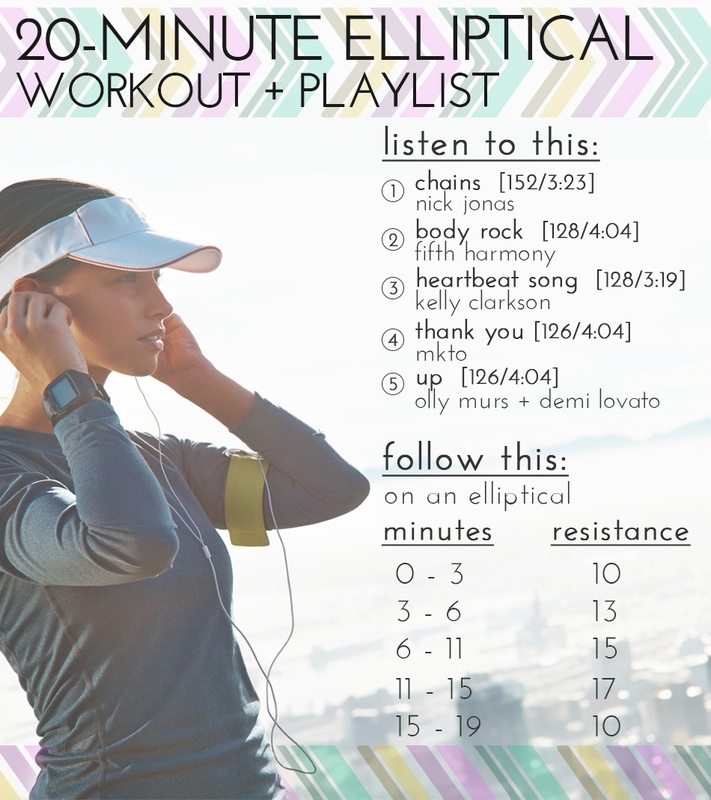 Each workout is under 20 minutes and has a fresh playlist to keep you going. Pop, Rock, R+B - there's something for everyone! Need a quick mood boost? 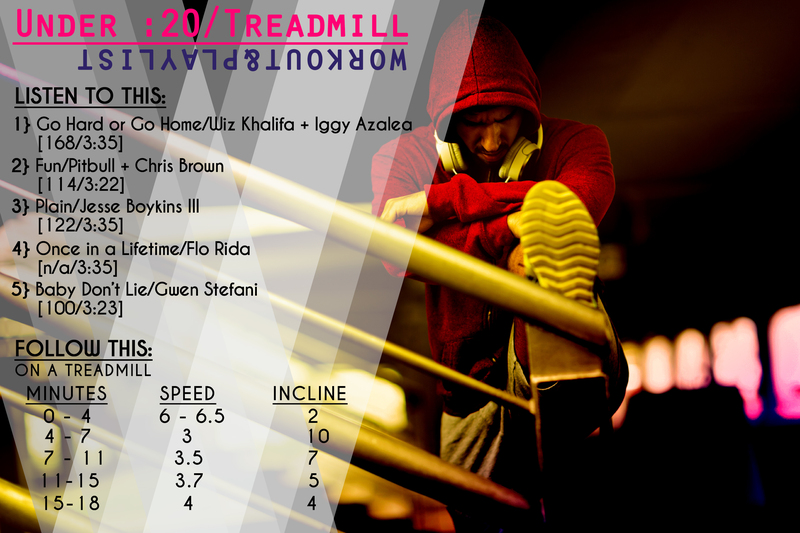 Fit in this quick elliptical routine and feel yourself glide to the rhythm of the music and get those endorphins pumping! Boost your calorie burn with this treadmill workout that focuses on combining speed and inclines to make the most of your time. Pair it with the latest sounds from hot hip-hop artists and you'll feel pumped up to take on the rest of your day! 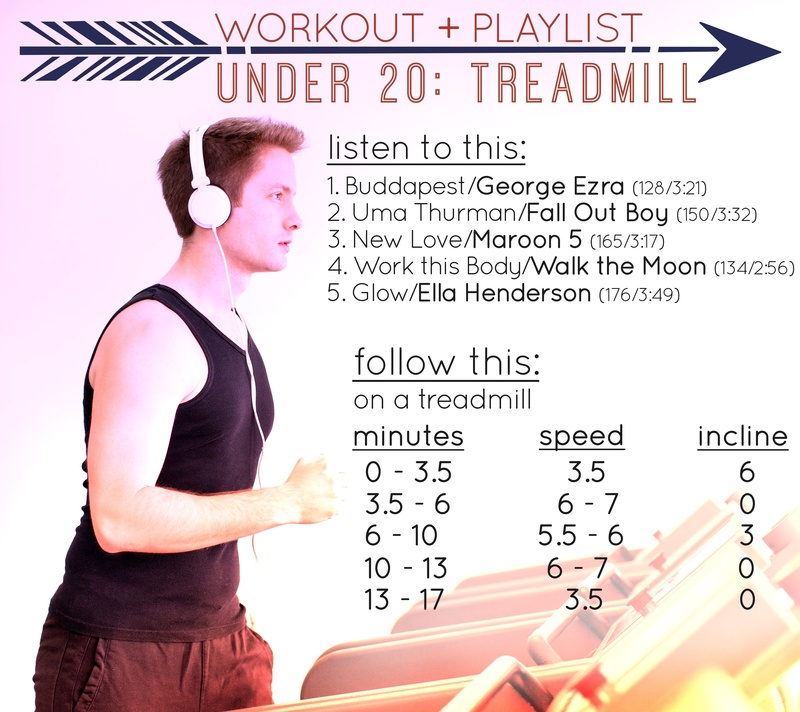 With classics like Maroon 5 and Fall Out Boy as well as some fresh sound from emerging artists like Ella Henderson and George Ezra, this 17-minute running routine will leave you feeling empowered, ready to tackle even larger workouts!